The big shopping rush is over. Christmas has become a glowing memory. Now it’s time to reflect on the past year, and look forward to the new one. 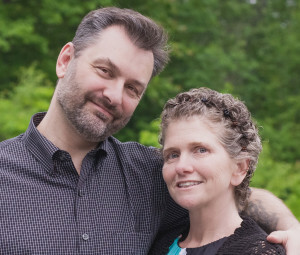 But if you’re anything like us, one of the things you are probably thinking about is how much money you’ve spent, and how much you could have saved. Even when it comes to kitchenware. Buyer’s remorse sets in about the same time that December’s credit statements come arrive. Perhaps you bought the wrong items, could have gotten something better for a lower price, or just plain paid too much. We’ve been there too. It happens to the best of us. 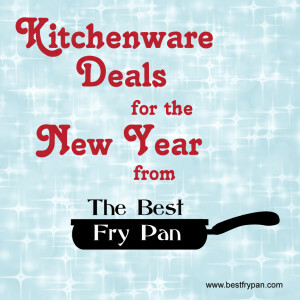 But if you’re a savvy shopper, you know that now is one of the best times of the year to find the best deals on all sorts of items for the kitchen. 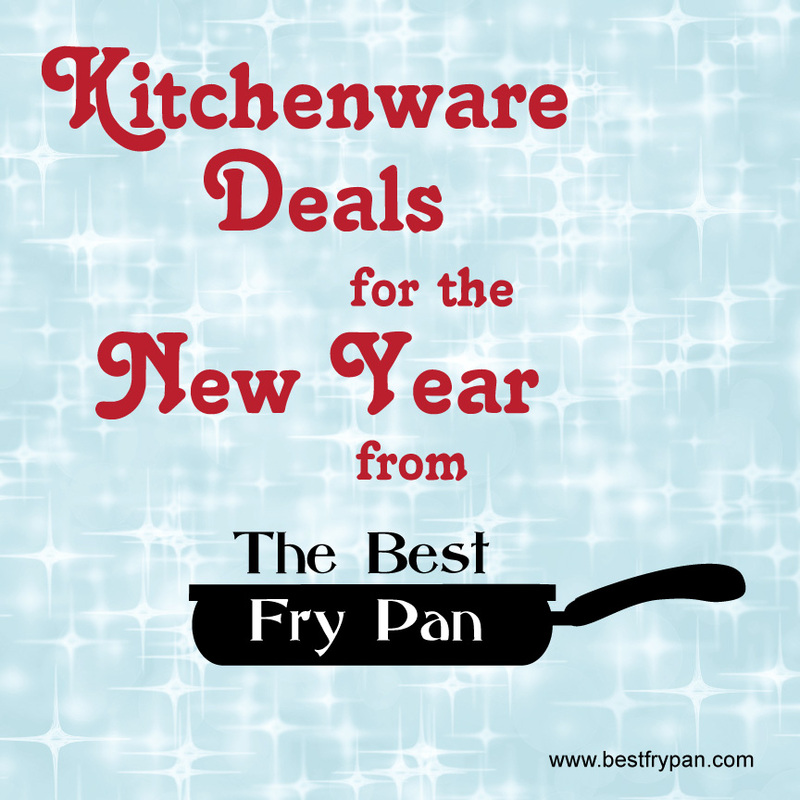 And that’s why we decided now was the best time to help out you savvy shoppers with our first post on deals on cookware and other kitchen items. We’ll be putting out posts like this one every week. Sign up for email alerts in our sidebar so won’t ever miss out on that deal that you could have got. Happy shopping! ShopWorldKitchen.com is the official outlet site for World Kitchen, the maker of Corelle, Pyrex, and CorningWare, among other great brands. This week, they have three deals for anyone interested in quality dinnerware or storage containers. Save 40% on your order when you buy 12 pieces of Corelle Open Stock. This deal includes hundreds of items, such as the Square Simple Lines 10.25" Plate , as seen at the right. Get 1 free item of Pyrex Open Stock when you buy 2 items. There is no code required. Buy 2 Get 1 Free sale on select CorningWare Open Stock items. No code required. If you're looking for flatware deals, Oneida is having a Year End Clearance Sale . You can save up to 80%, as well as take an additional 20% off if you use the code CL20 at checkout. You'll also get $2.99 Flat Rate shipping. You can also take 30% off your entire order of Oneida Fine Flatware by using the promo code FF30 at checkout. You'll find dozens of flatware styles, including Dover , pictured at the right. And, you should take advantage of Free Shipping on orders over $99 at Oneida.com if you order from anywhere within the 48 contiguous states. 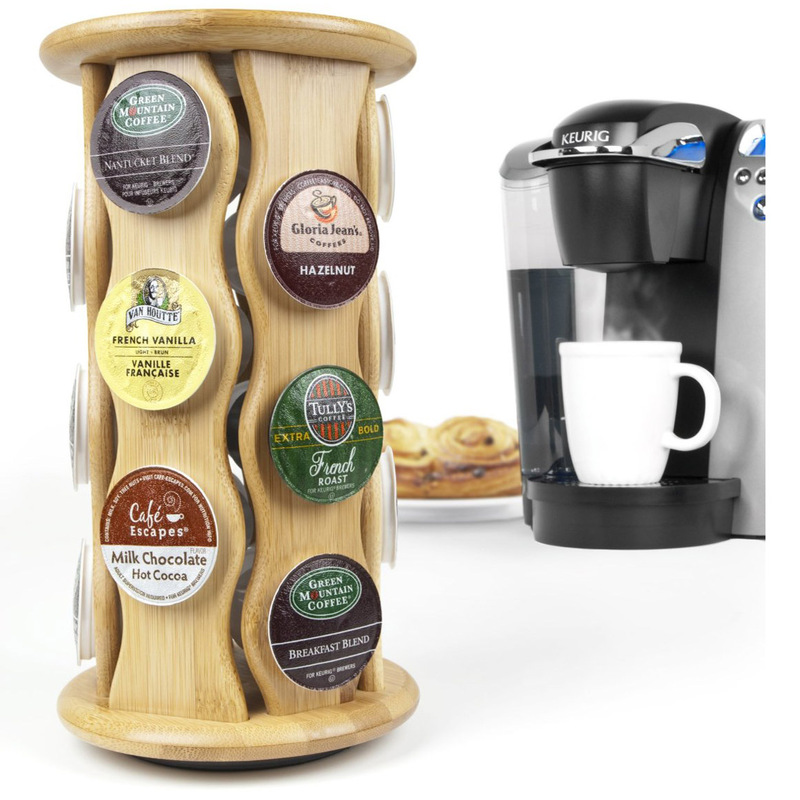 If you were fortunate to have gotten a new Keurig for Christmas, or perhaps a box of specialty K-cups, the Keurig Bamboo K-Cup Carousel from 13deals.com is the perfect accessory to hold single cups. It has a lazy susan base, and can hold either 18 or 32 k-cups. And it ships free. And let's not forget Sur la Table, the "Art and Soul of Cooking." They are having a Winter Clearance Sale in which you can save up to 75% on cookware, culinary tools, and all sorts of other items for the kitchen. You'll find products from brands like Cuisinart, DeLonghi, GreenPan, Kitchenaid, and many more. There's no code to enter, and you get free shipping on all orders over $59.